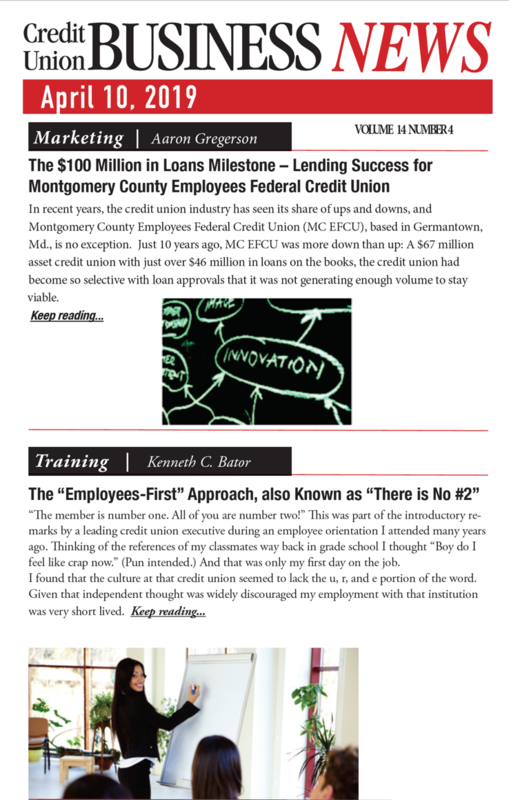 In recent years, the credit union industry has seen its share of ups and downs, and Montgomery County Employees Federal Credit Union (MC EFCU), based in Germantown, Md., is no exception. 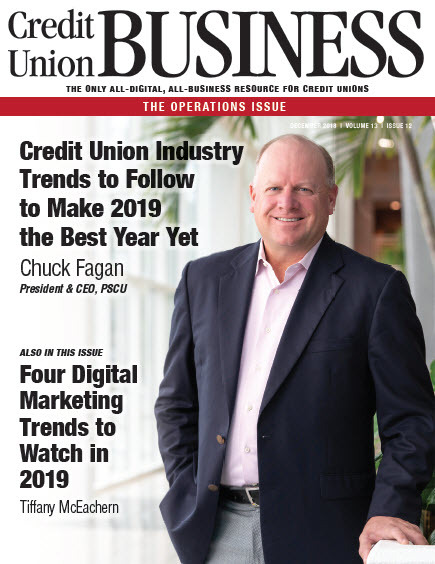 Just 10 years ago, MC EFCU was more down than up: A$67 million asset credit union with just over $46 million in loans on the books, the credit union had become so selective with loan approvals that it was not generating enough volume to stay viable. 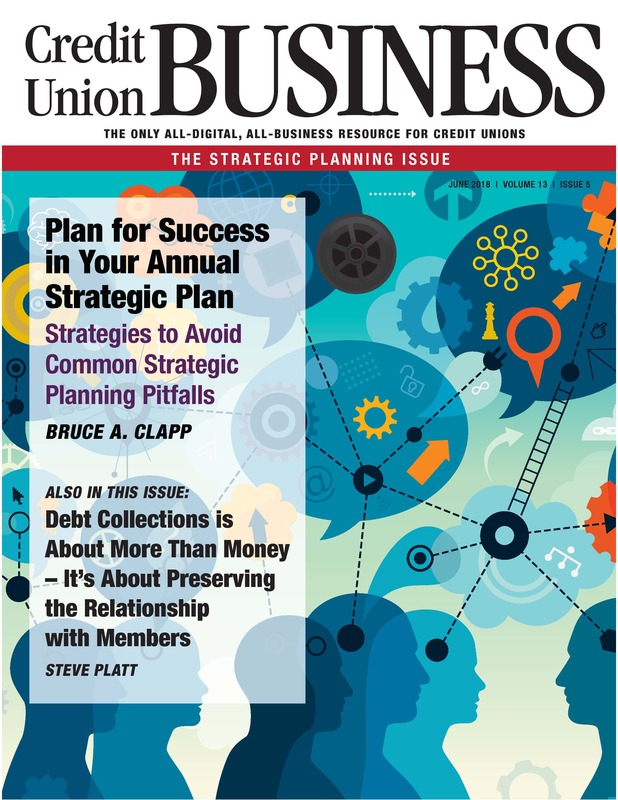 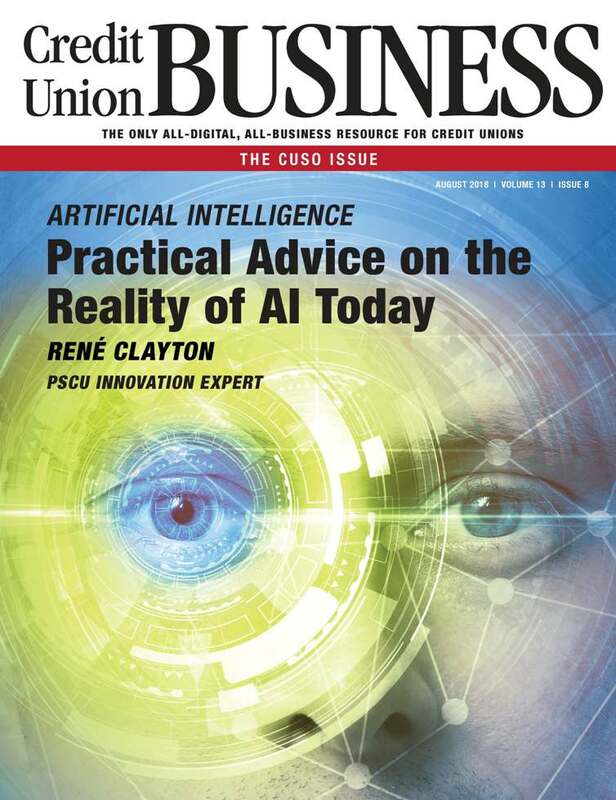 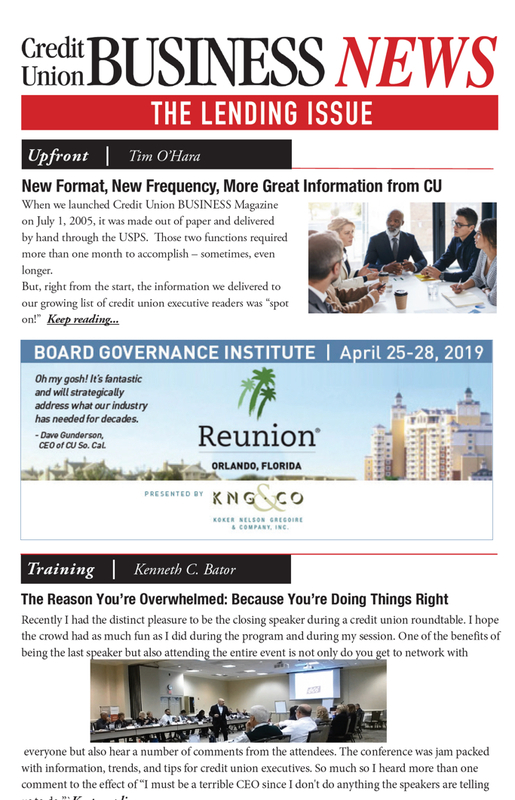 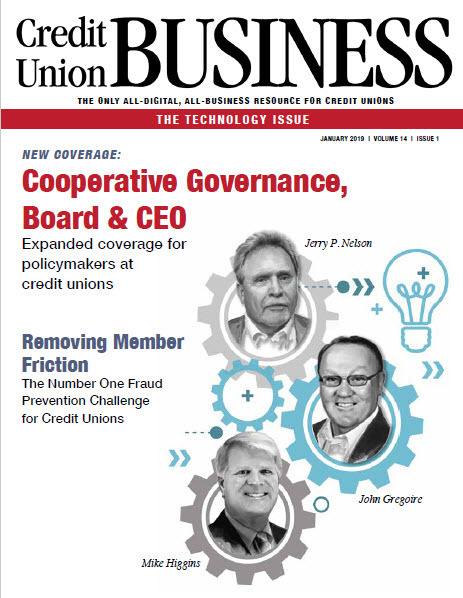 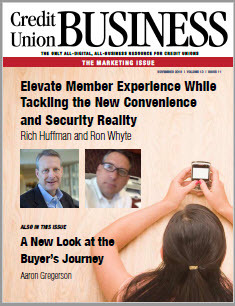 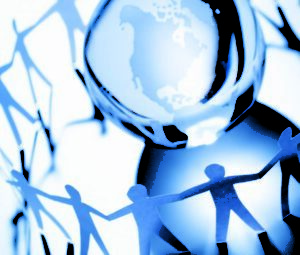 Understanding that the future of the credit union as they knew it was at stake, the Board of Directors began looking for a leader who would be able to make the changes needed to grow the credit union to a sustainable and survivable size. 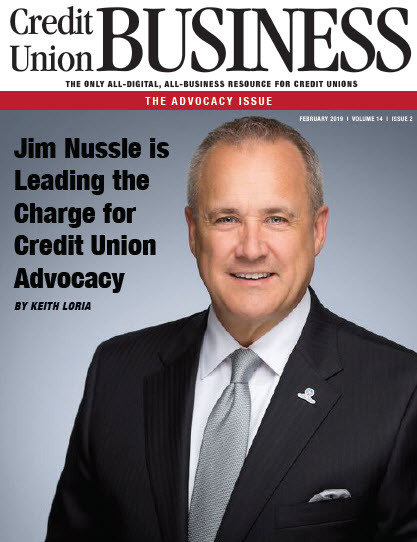 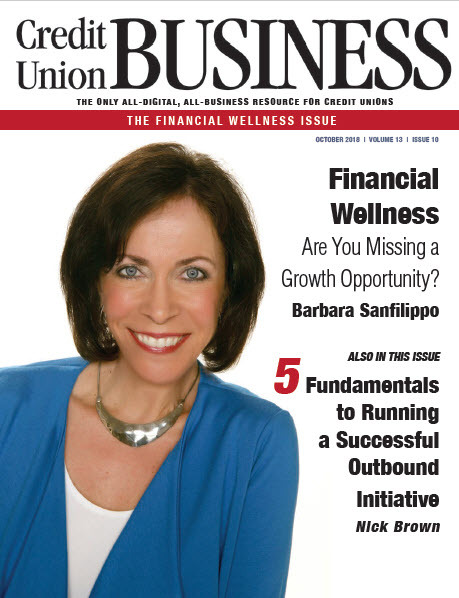 They found what they were looking for in JimNorris, who arrived in the summer of 2010 as CEO, prepared to implement key changes that would fuel the turnaround and growth of the credit union. 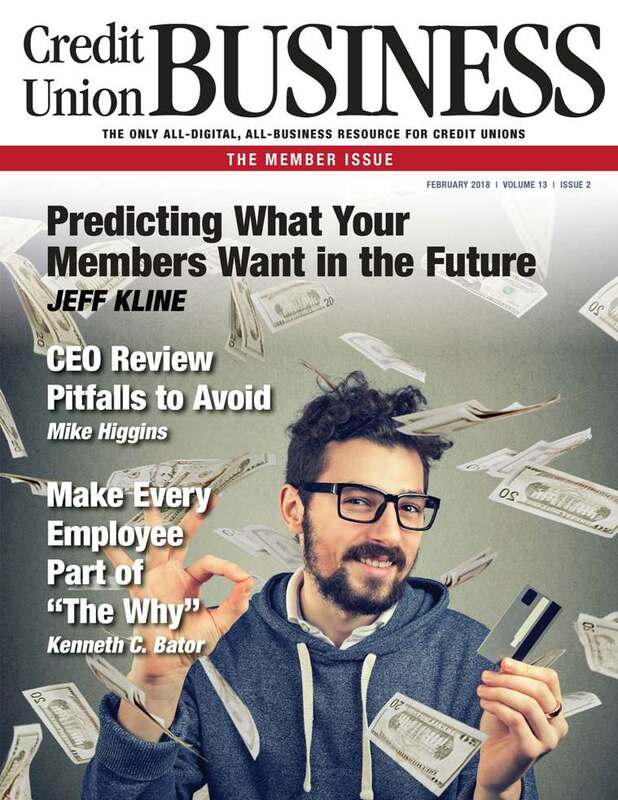 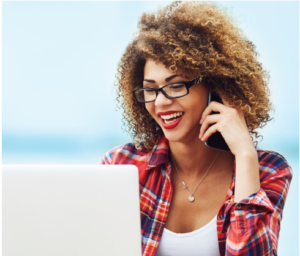 These key changes are part of MC EFCU’s recent success story, helping the company grow by leaps and bounds to take shape as an innovative and growth-oriented credit union. 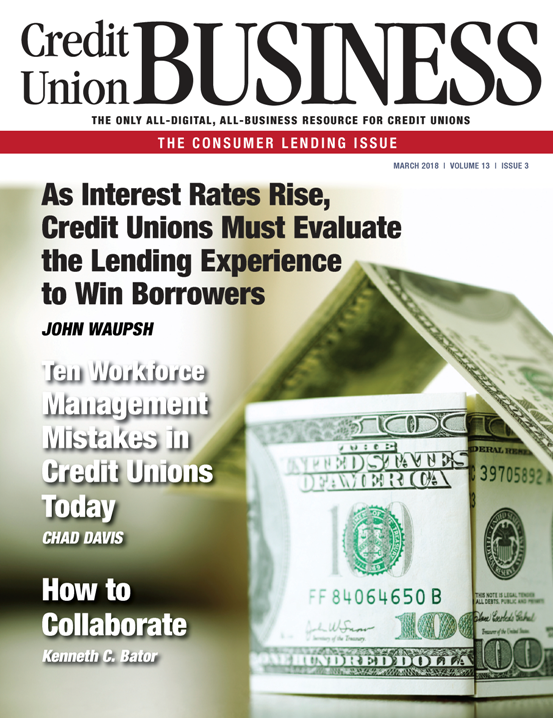 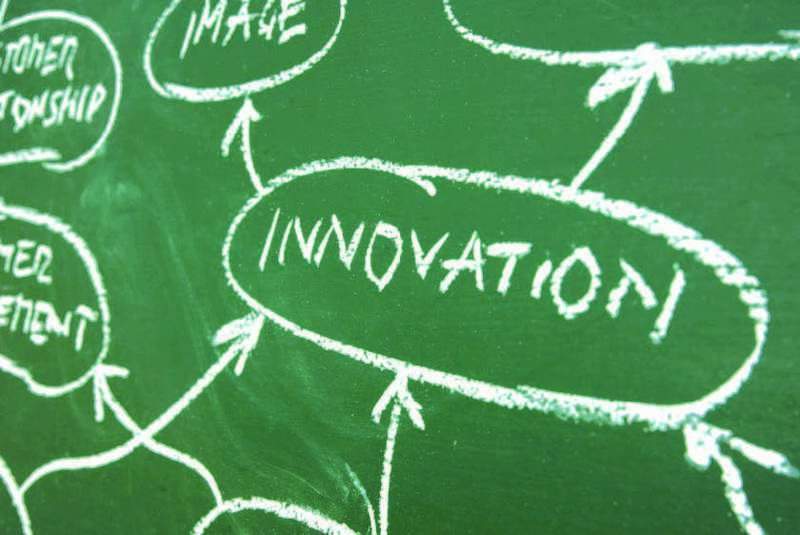 Norris understood that lending is the engine that drives credit union growth. 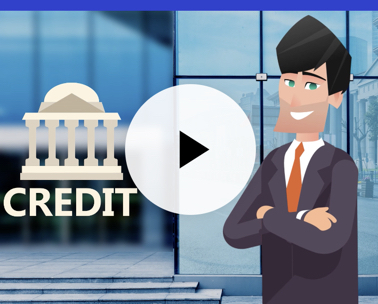 But in the years preceding his arrival, MC EFCU was missing the mark on its loan pricing.Within six months of taking the helm, however, Norrishad identified both the problem and its solution. 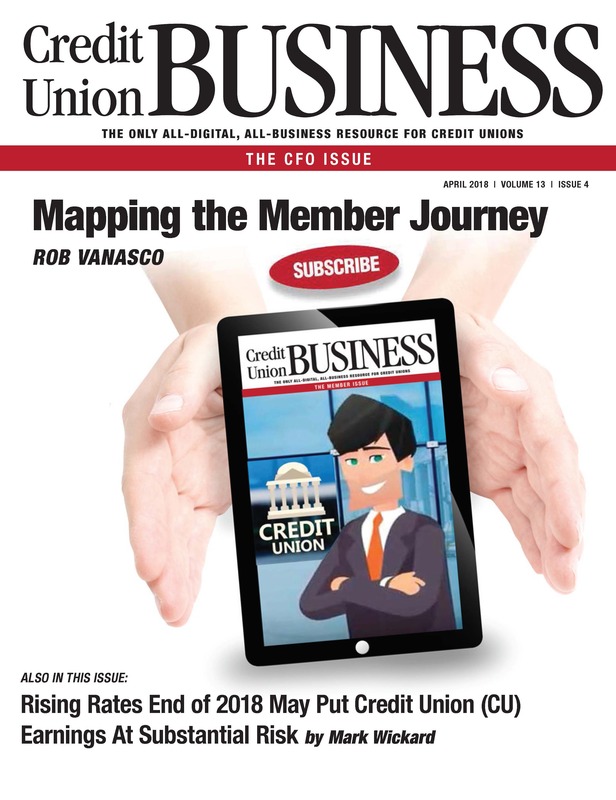 MC EFCU retains a high percentage of savvy borrowing members with very high credit scores, but the credit union had structured pricing and underwriting on loans as if the majority of members were challenged borrowers. 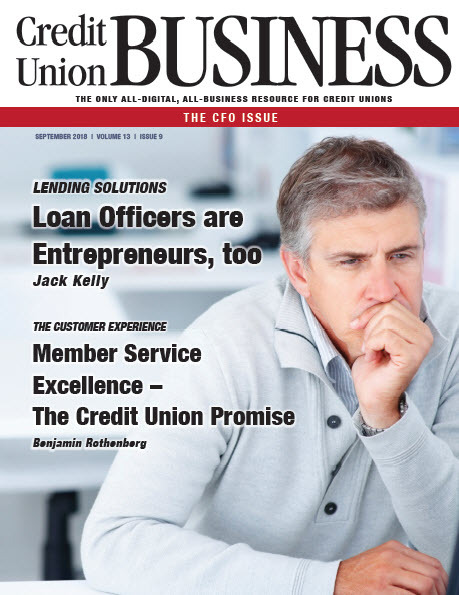 The answer was to adjust the pricing structure, thereby opening the door to fast loan growth with existing members. 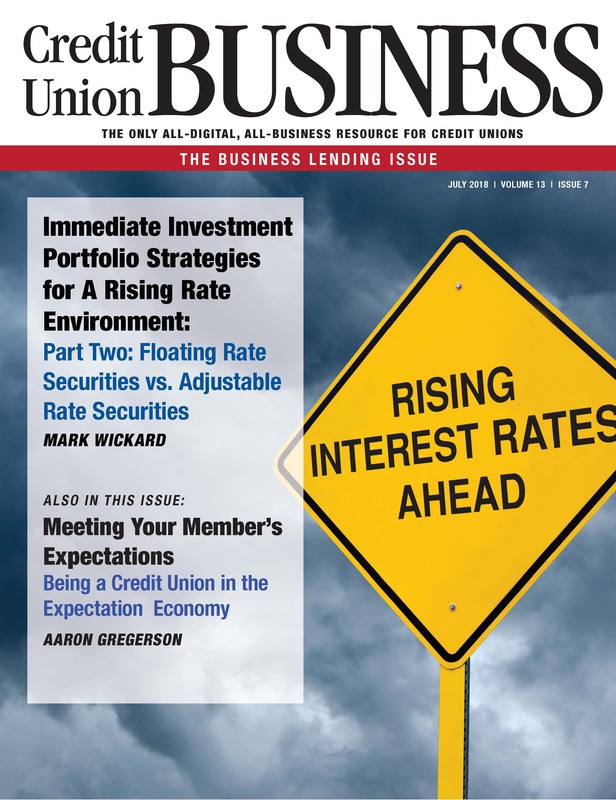 With the pricing structure corrected, Norris focused the lending department’s energy on strategically growing one lending product at a time. 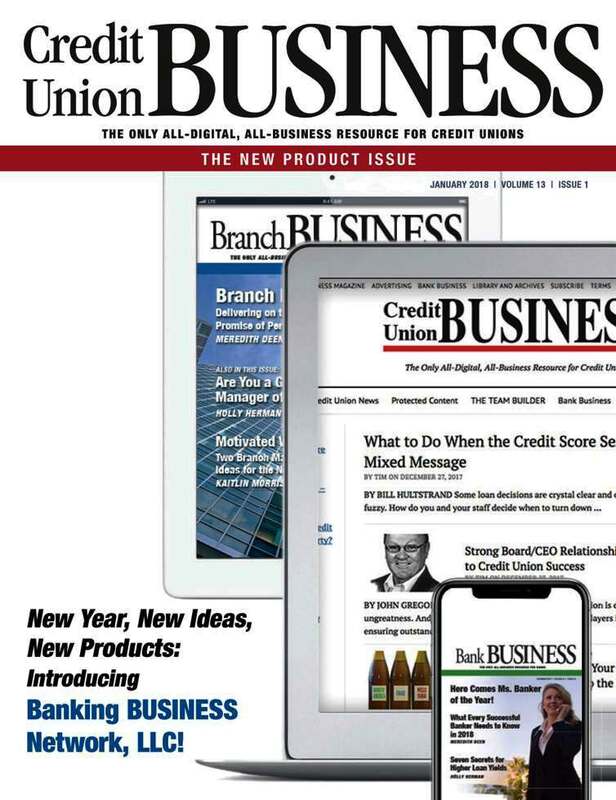 Starting with the credit card portfolio, MC EFCU grew card balances through a series of“feet on the street” promotions with members and 0% balance transfer promotions. 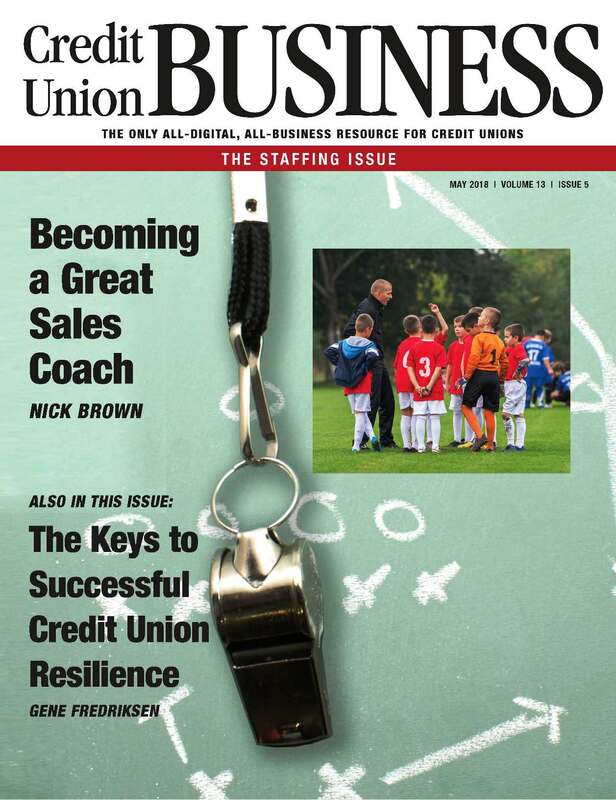 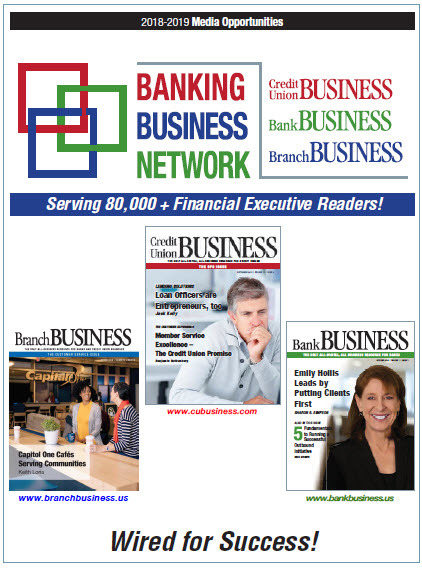 This work earnedMC EFCU the seventh spot in credit card growth in 2013 coming in at a 53% increase.